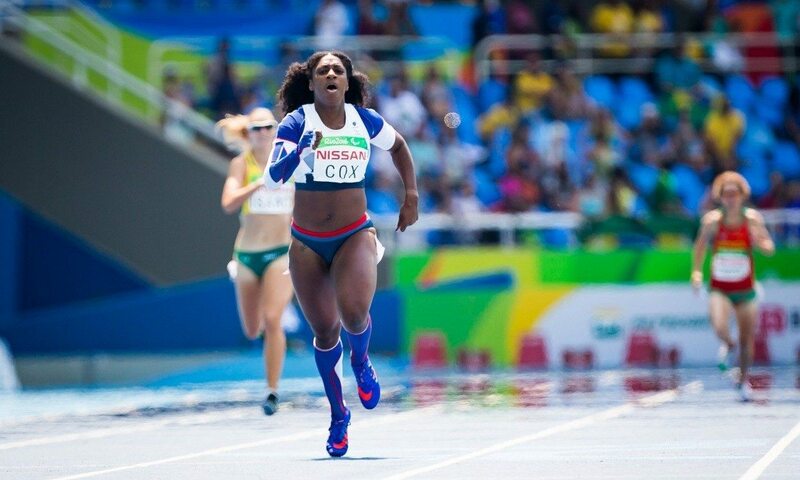 Cox won gold in Rio in the T38 400m on Wednesday, four days after winning track cycling C4-5 time-trial gold and five days after winning T38 100m bronze. On Thursday, she will race in event number four in the T35-38 4x100m relay, two days before getting back on the bike in the C4-5 road race. I understand Kadeena Cox was originally diagnosed with a Stroke, my late friend had the same experience. Why are we still being put on Stroke wards? Well done Kadeena for living life to the full and fulfilling your potential with the attitude Carpe Diem! !